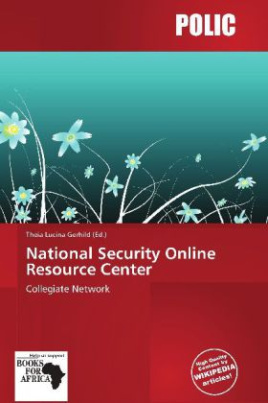 The National Security Online Resource Center (NSORC) is an initiative of the Collegiate Network and private benefactors. The mission of the project is to provide college journalists with a solid grounding in national security issues. Besides providing recent headlines and opinions, book and magazine reviews, student articles, and downloadable online lectures, NSORC offers advice about issues unique to college journalists.